Goldman Sachs and other major banks are edging closer to business models and hiring profiles previously found only in Silicon Valley. 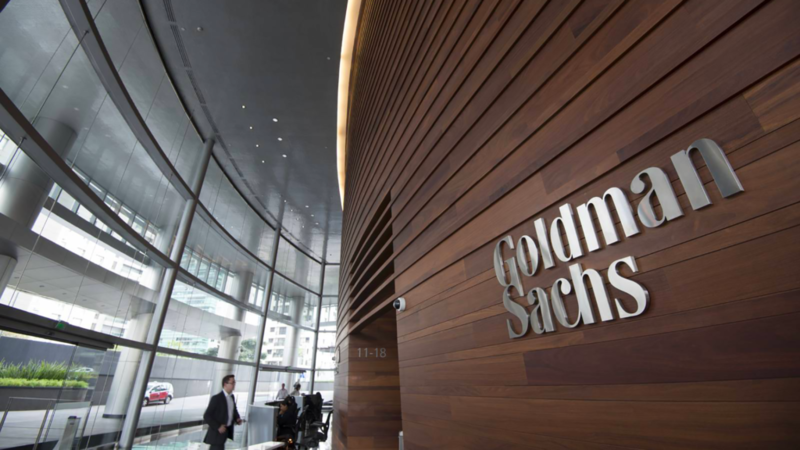 As the hunt for better, more insightful and more specific data rises in the financial sector, banks like Goldman are finding new ways of packaging existing assets to meet the expectations of data-hungry clients. The power of alternative data is no longer the industry’s best kept secret, and the hunt for alpha is on. While building their data science and analytical firepower, banks are looking for new ways to capitalize on the plethora of data at their disposal, which investors continue to seek out. The team at Goldman Sachs may be taking a leaf out of the books of some subscription-based SaaS platforms as they look for new ways to package and sell their data. The new development was uncovered thanks to a job listing posted on LinkedIn, asking for an entry-level salesperson for their securities division. The job would entail selling Goldman’s data, analytics and risk models as part of a subscription service. An excerpt from the post lists among responsibilities: “Design and execute the distribution of GS’ analytics, alerts, proprietary data, and risk/pricing models for service/subscription model globally, including design and implementation of sales pipeline tracking framework” and will work with the Head of Data-as-a-service. This indicates a new offering in the works. According to Business Insider, this is in line with a new trend in which bankers are beginning to sell themselves as “content creators of a sort, writing research, designing models, devising trade ideas, and coming up with novel ways to fill orders” in order to diversify their business offering and remain relevant as the battle for innovative trading models and quant-driven decision-making flares up. This isn’t the only move the bank is taking as it continues to emulate behaviors traditionally found in Silicon Valley. This month, the firm announced it would be releasing its previously-guarded code base used to price securities, and analyze and manage risk, on open source developer platform GitHub. We want to be to quantitative finance what Amazon is to computing power.